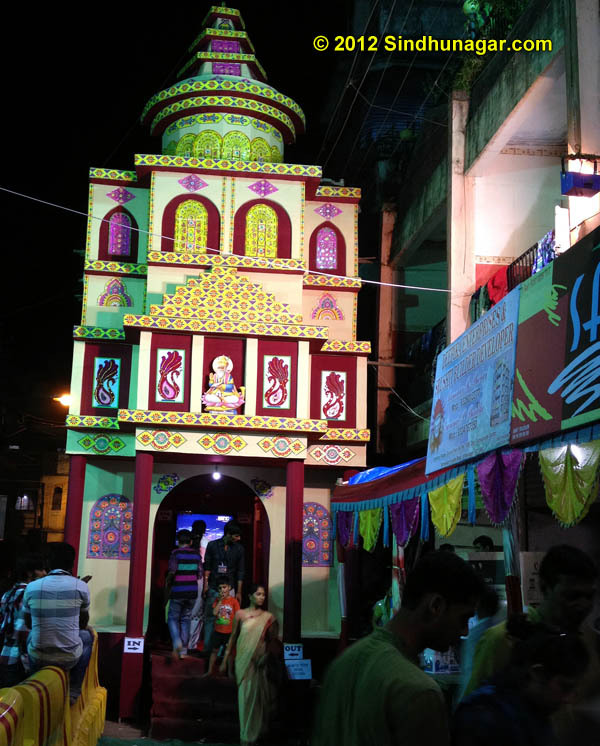 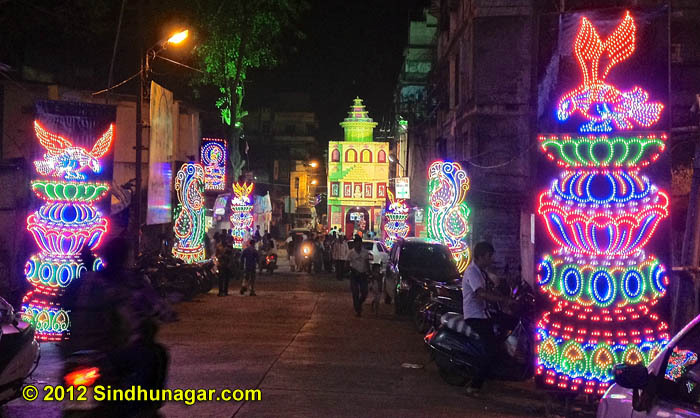 When it comes to Ganesh Chaturthi festival in Ulhasnagar and if it is sarvajanik (Public), it gets more exciting There is always very tough competition on setups or decorations designed by each sarvajanik group. 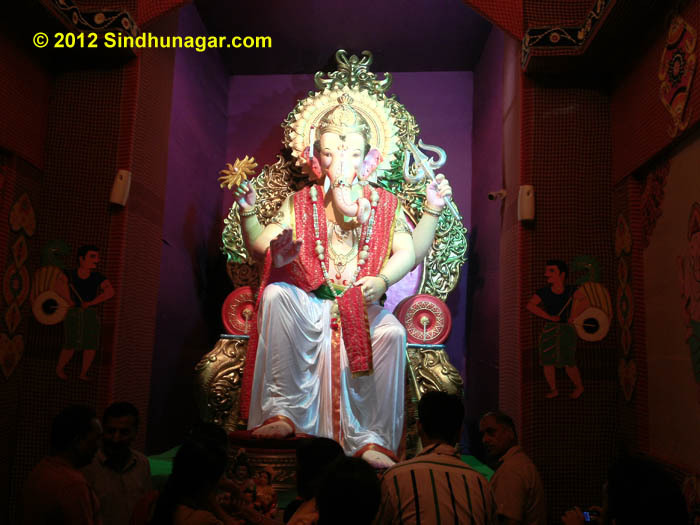 This year UFC group from Section 27, Ulhasnagar – 4 has created Monumental Ganpati Decoration. 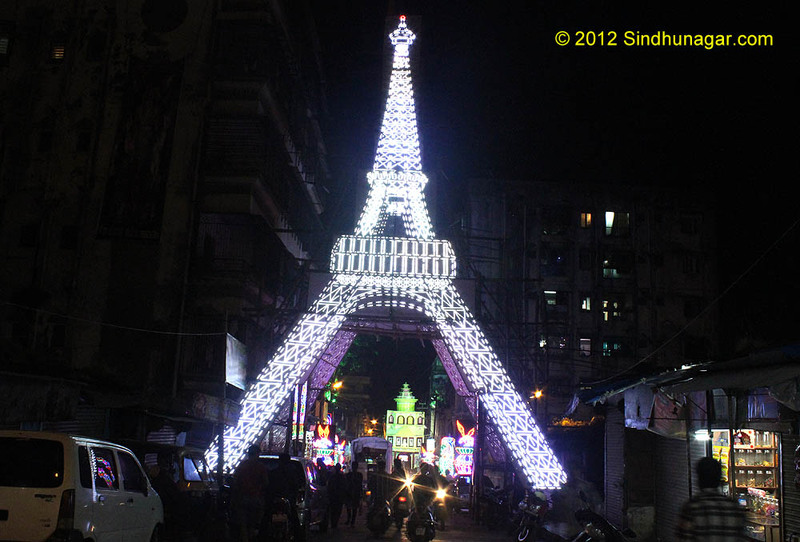 As the evening comes and Sun sets, you’ll find every passerby taking out their mobile camera and clicking here. 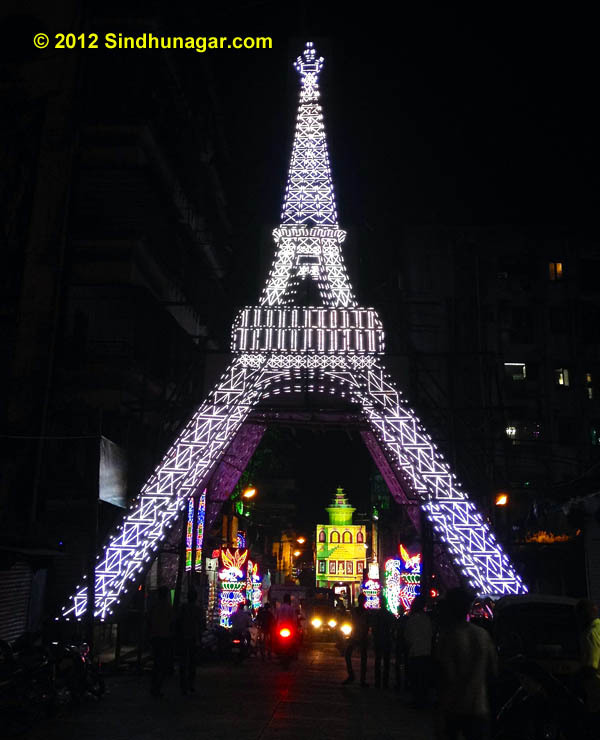 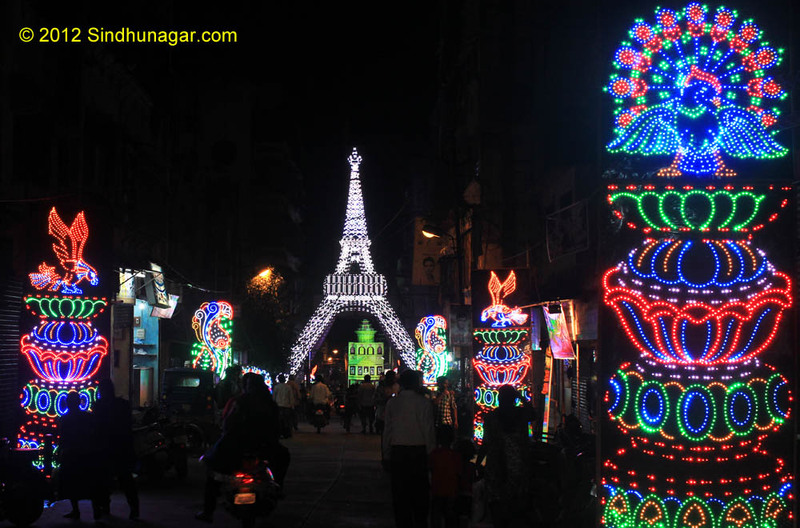 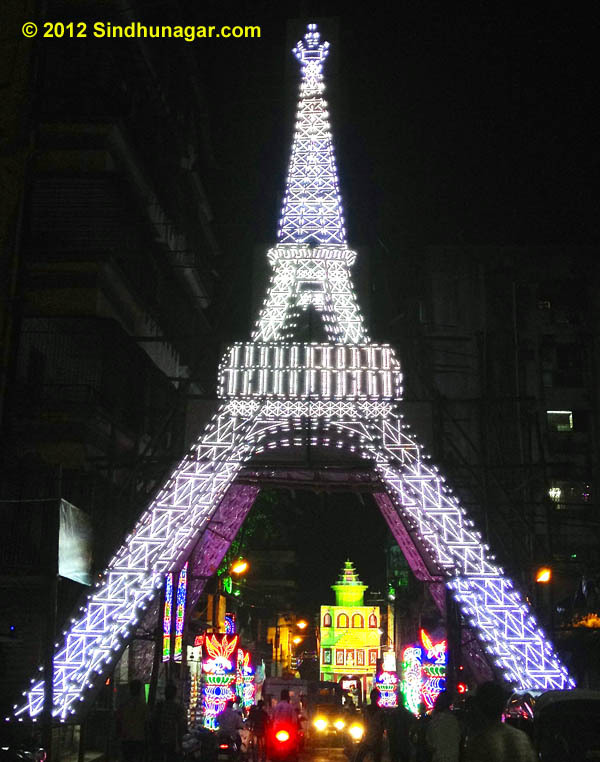 UFC group has created the view of Eiffel Tower, Paris in Section 27, Ulhasnagar and so many colourful lights around. 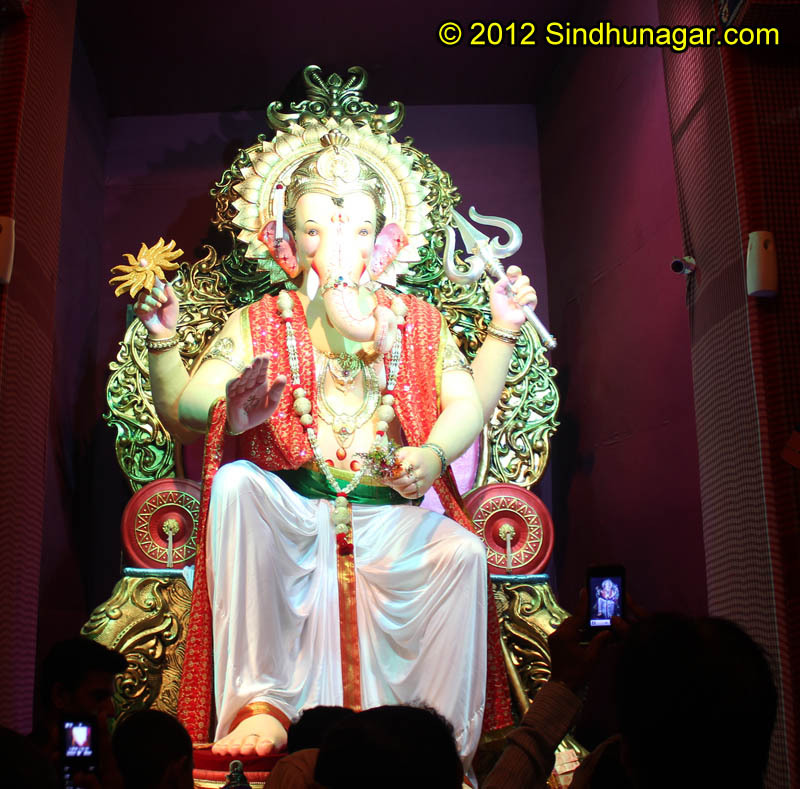 They have also built tall temple where huge Ganpati idol is setup. 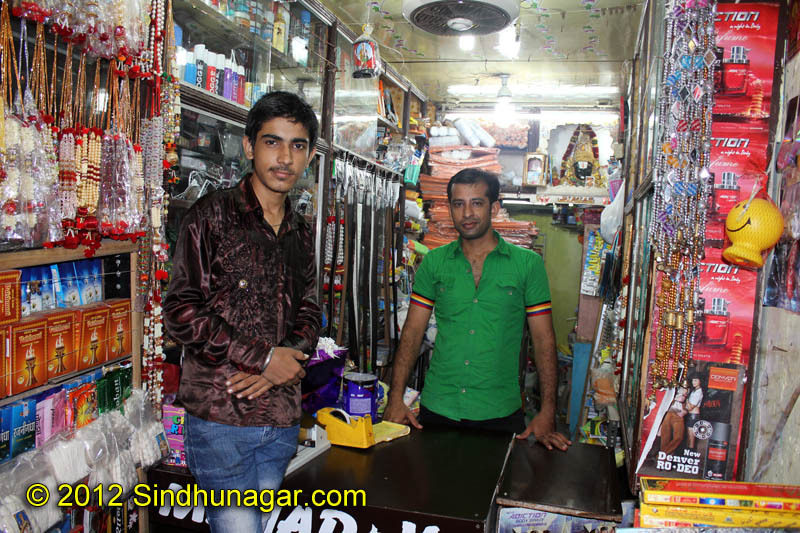 It is really worth visiting and watching everything they have done. 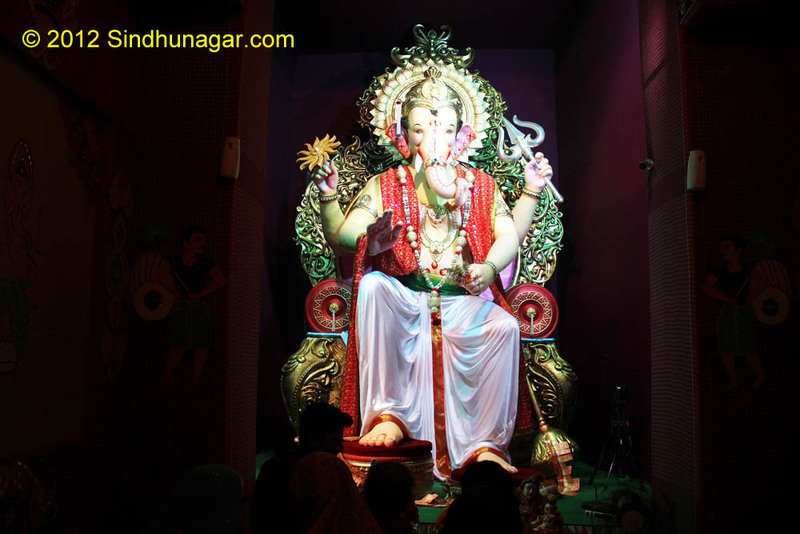 UFC Sarvajanik Ganpati is also the representation of accurate planning and team work from youngsters who has achieved this great architectural marvel. 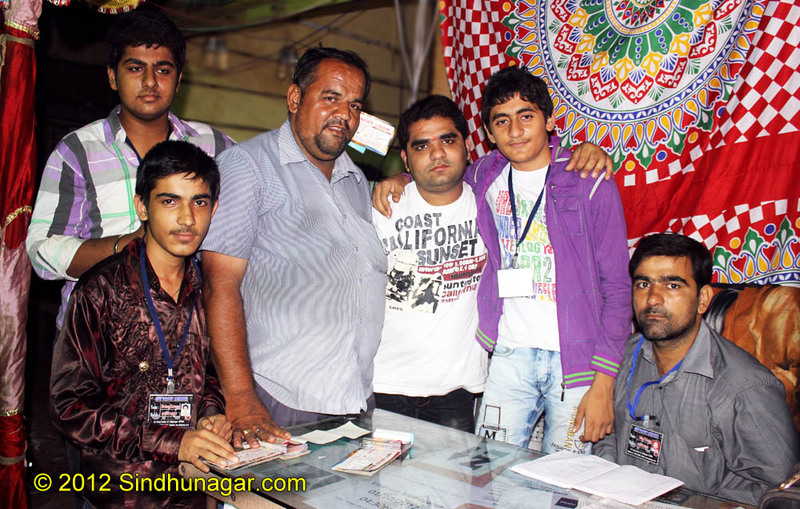 Your site Is really very nice.How can I join your organisation?I love everything of your organisation.I will love to b the member of this organisation. 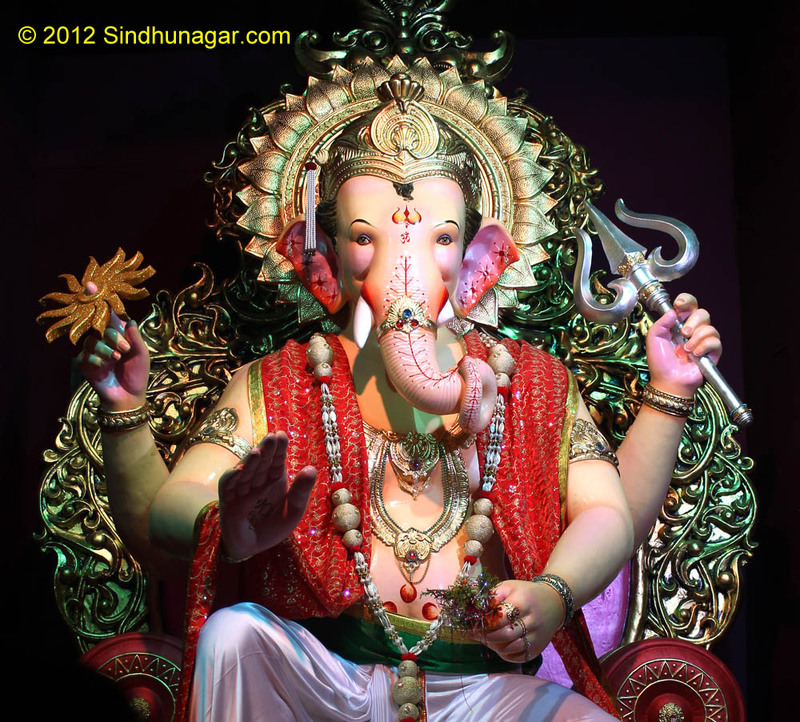 What a beautiful ganapathi I can only say ganapathiBappa Morya!!!!!!!!!!!!
! 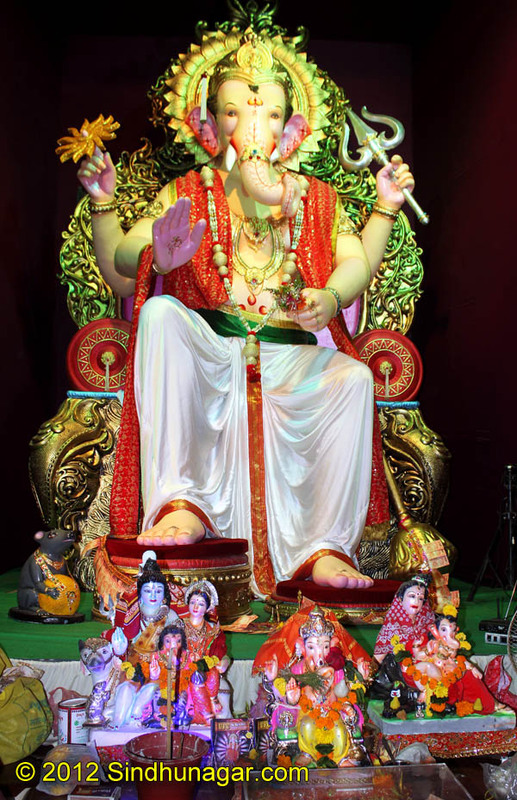 !UFC KA RAJA HAI BAPPA MORYA!! 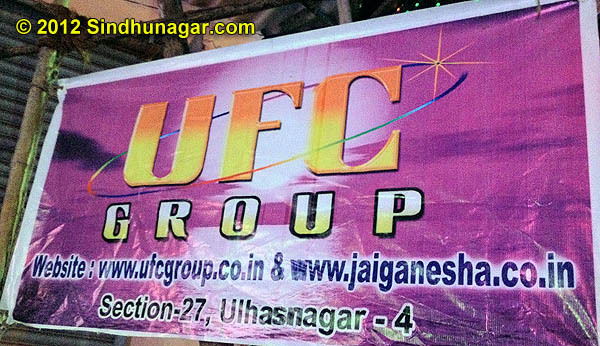 ITS …AWESOME …..YAR …UFC ROCKS …..
EK HI RAJA …UFC KA RAJA…. 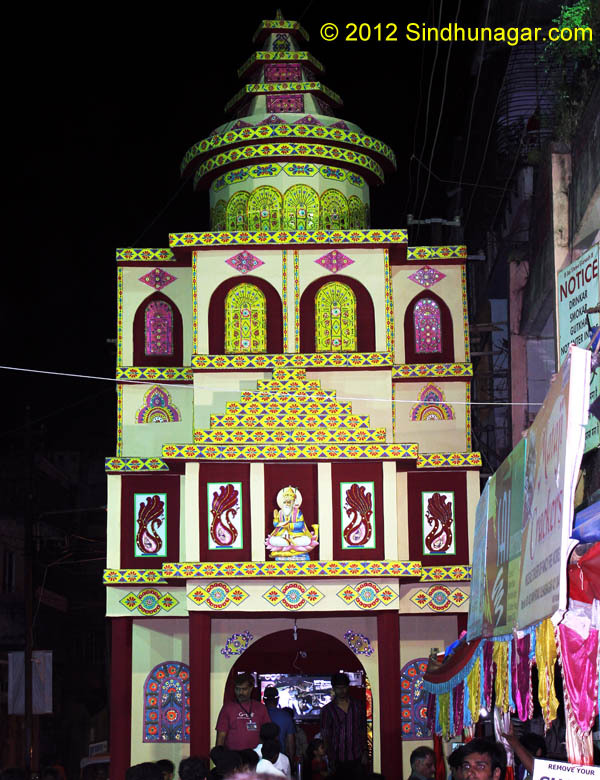 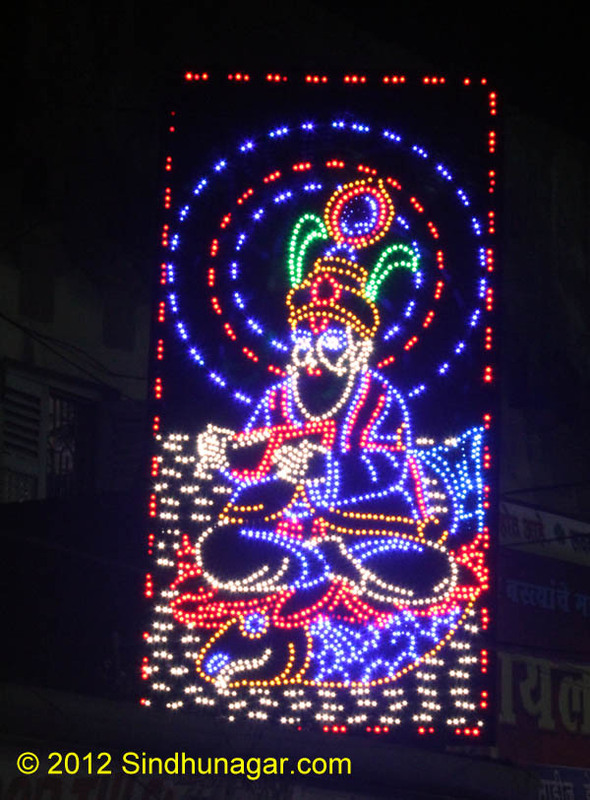 BEST DECORATION IN ULHASNAGAR — 4 ..